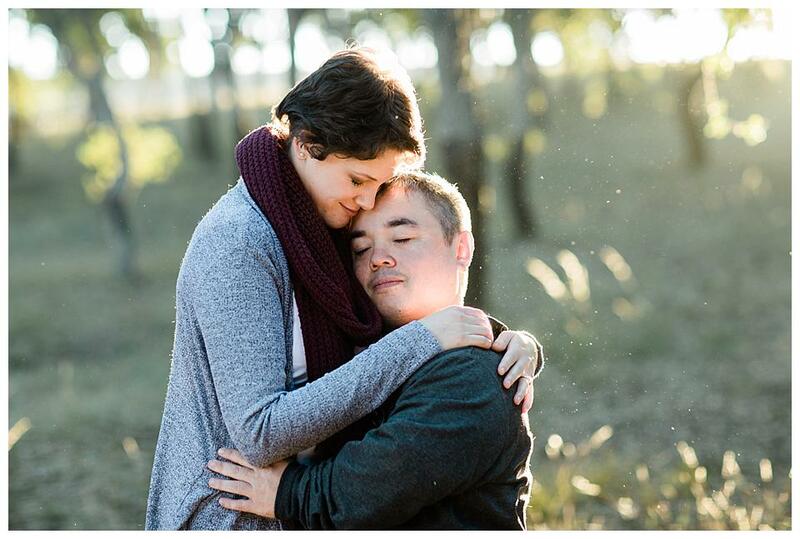 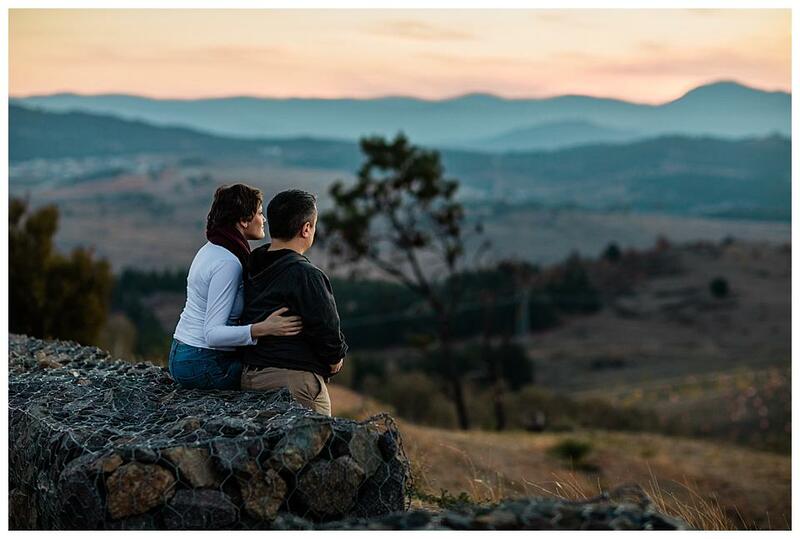 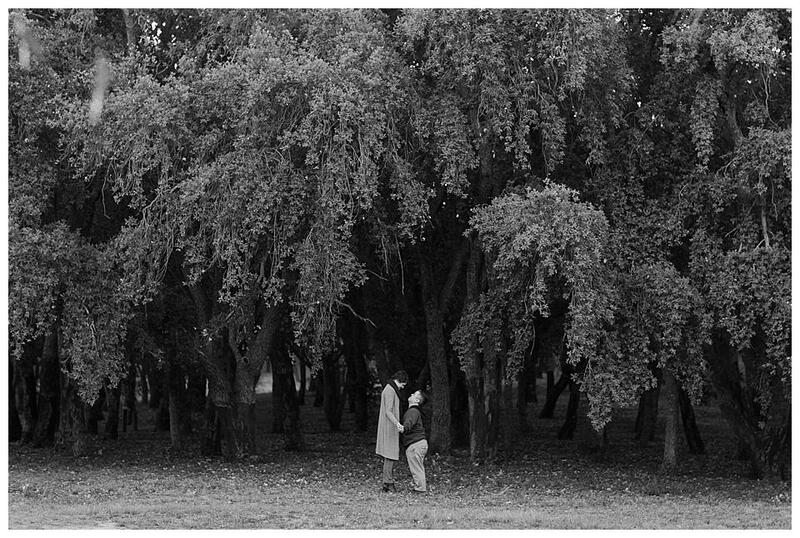 We returned to the place of Kim and Ben’s first date for their engagement session, the National Arboretum in Canberra. 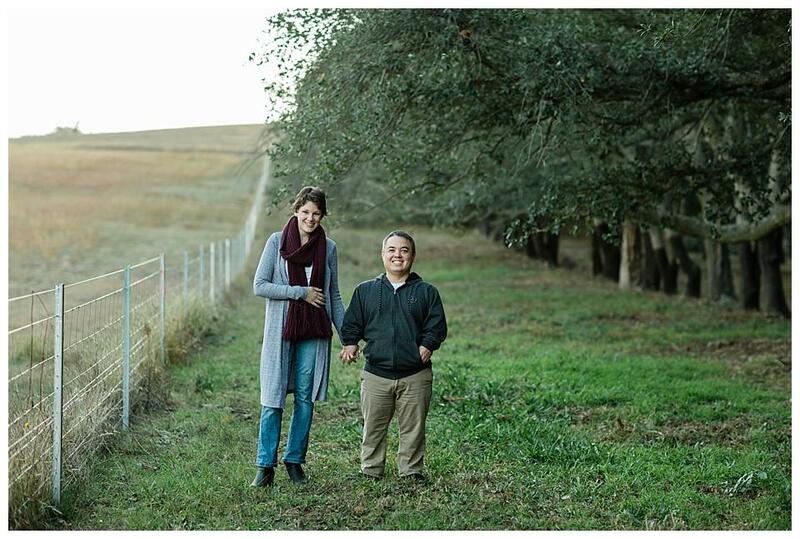 Kim and Ben met at a dance class (check out their moves in the silhouette images!) 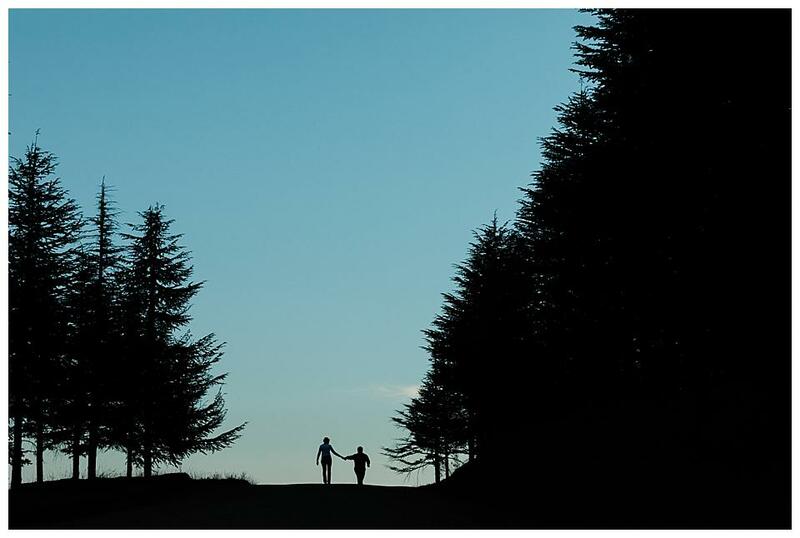 and haven’t looked back since they watched the sunset together up on Diary Farmers Hill during that first date. 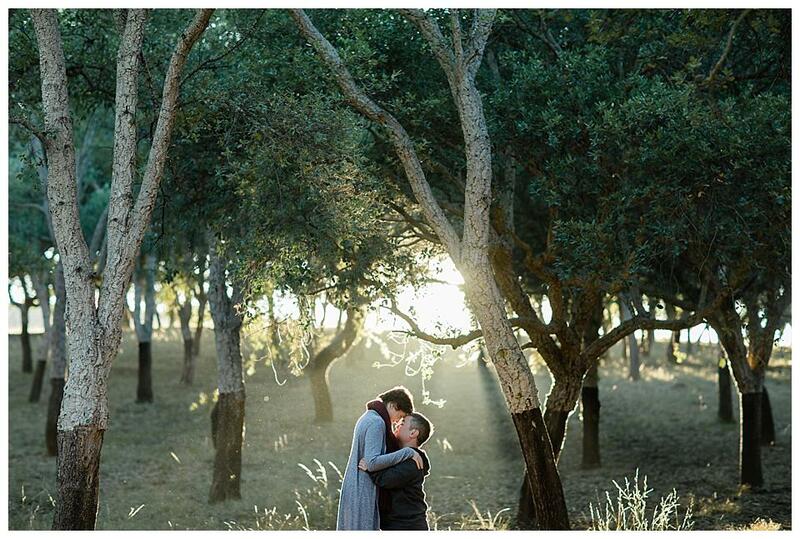 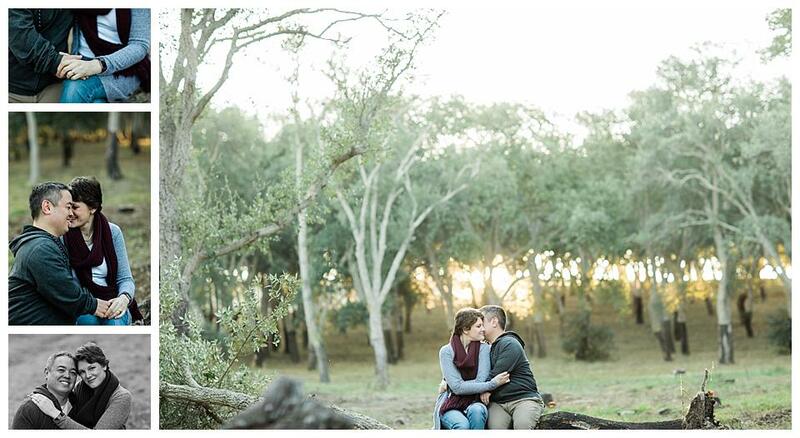 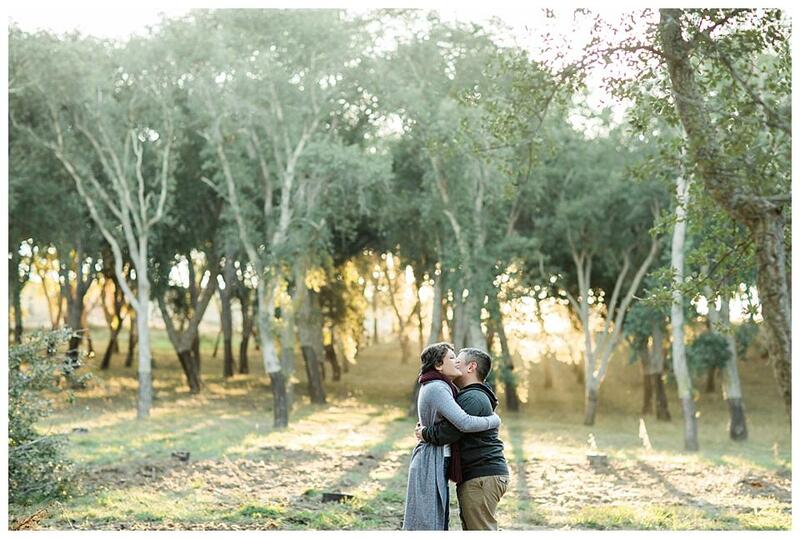 We had the most magical, glowing light in the Cork Oak Forest and they seemed genuinely comfortable sharing affection in front of the camera which made my job super easy! 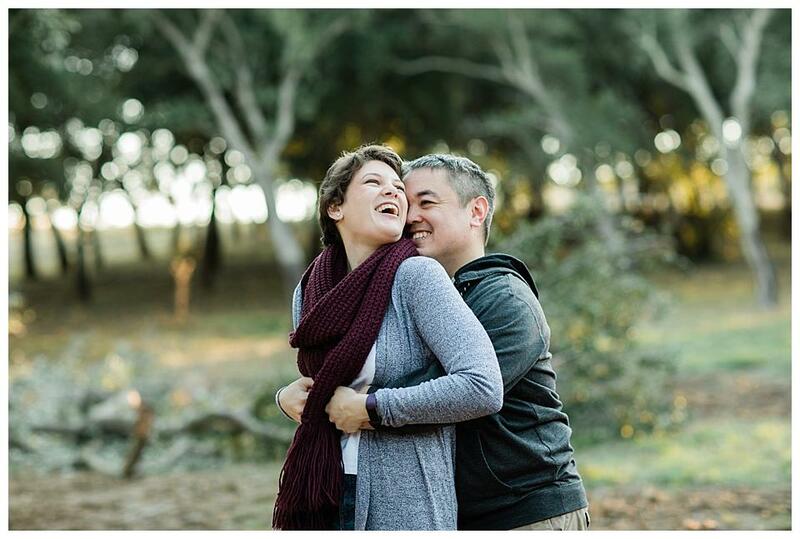 I feel so lucky to be their wedding photographer for their big day in May 2019! 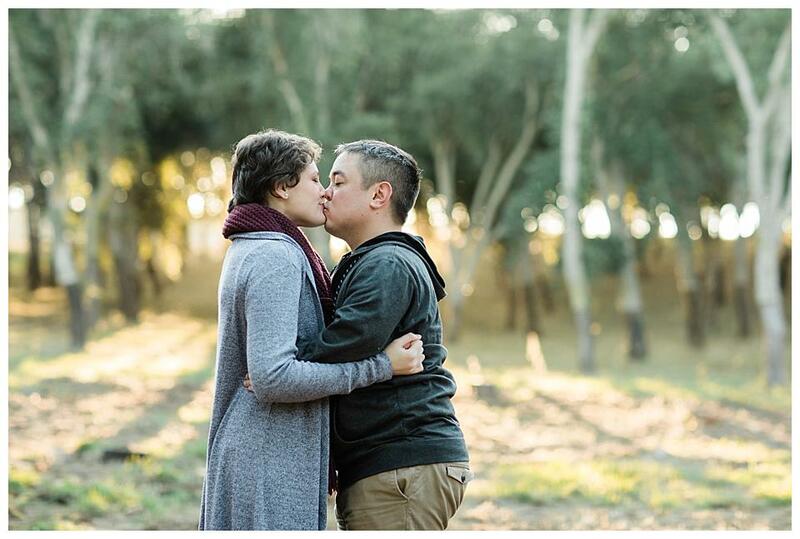 I really enjoy examining on this website, it holds superb posts. 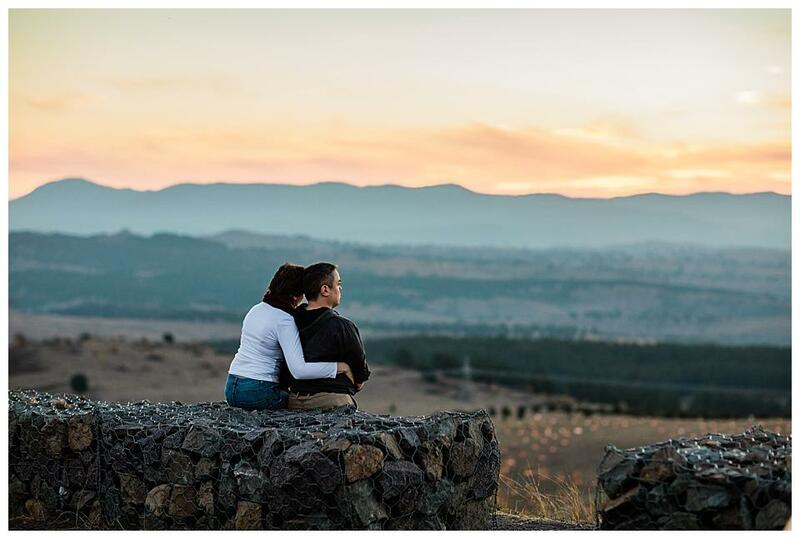 “Don’t put too fine a point to your wit for fear it should get blunted.” by Miguel de Cervantes.